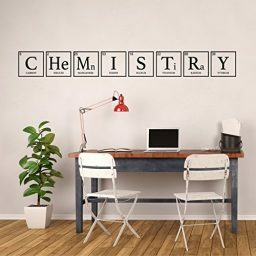 This fun vinyl wall decal spells out the word “Science” using symbols from the Periodic Table of Elements. It includes the element’s name and atomic number, just like it would appear on the periodic table. This is a fun decoration for a classroom, lab, or a science lover’s room! 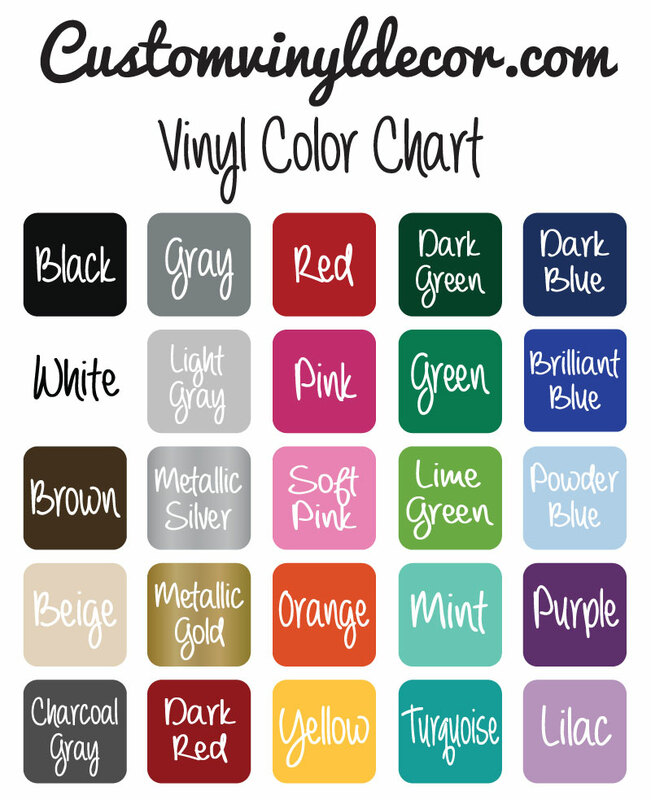 We have colors and sizes to fit in your ideal space. 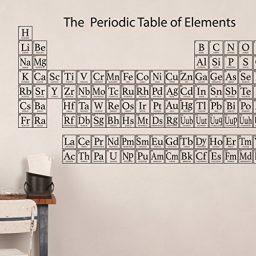 One of the most recognizable scientific symbols is the Periodic Table of Elements. 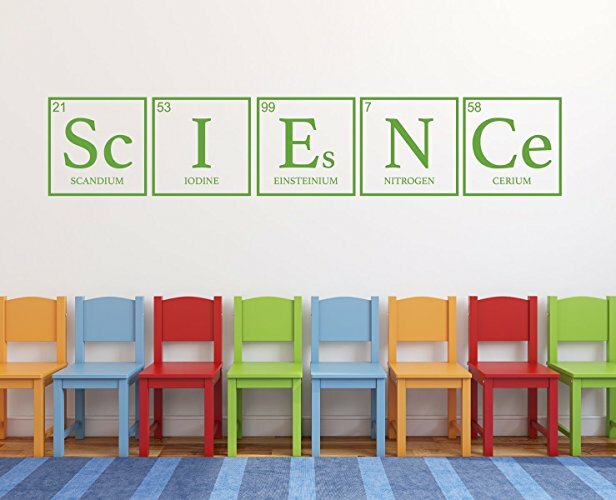 Even young children recognize the format as technical and educational! 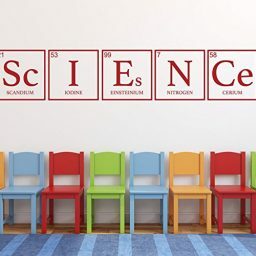 This fun decal uses the symbols from periodic table to spell out the word “Science” and uses the format of the table – square boxes with the name of the element below the symbol and the atomic number in the upper corner. This would make a great gift for teachers, lab workers, researchers, and anyone in the science field! 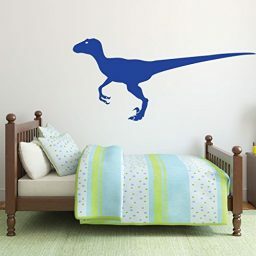 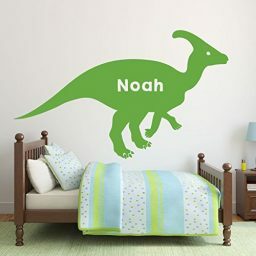 It is also great for science-loving children and could be used in a bedroom, study, or other fun space! 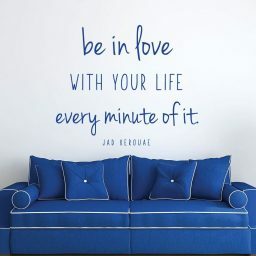 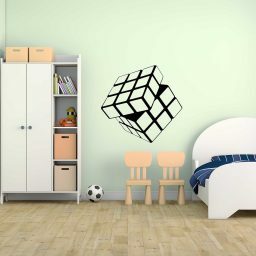 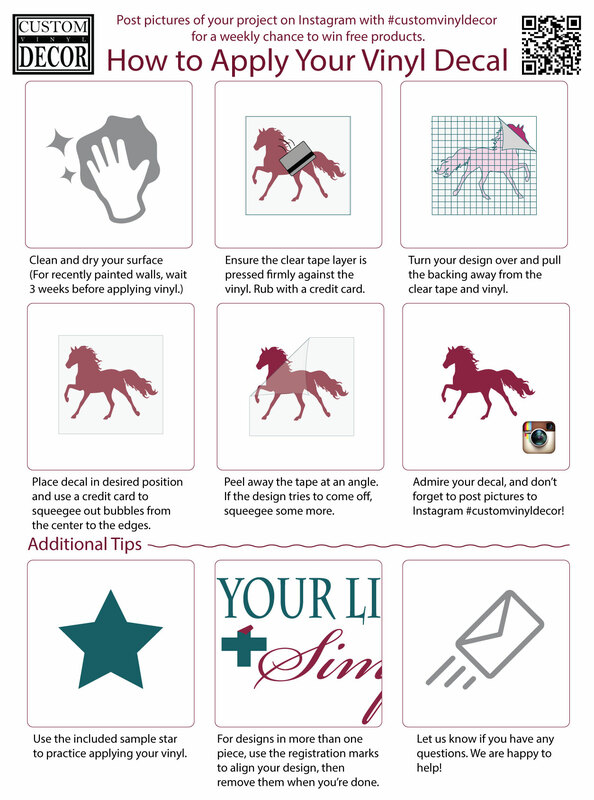 You can choose the color and size that will best work for your space, and you can make it portable by applying your decal to glass, a picture frame, canvas, or other smooth surface. This scientific vinyl wall art is sure to bring the smarts out!